I can't rave about this product enough. 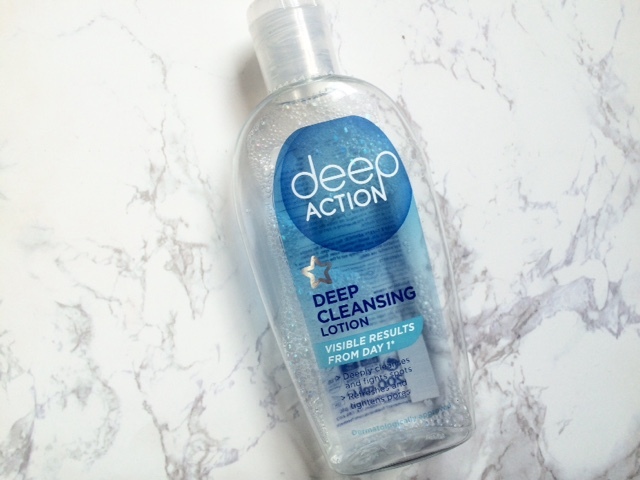 If you read my post about the Mother's Day event I attended at The Body Shop the other week then you'll know a little about this product already. I had always pretty much been a Body Shop virgin up until this event, where I got a skin consultation and recommendations for my skin type. 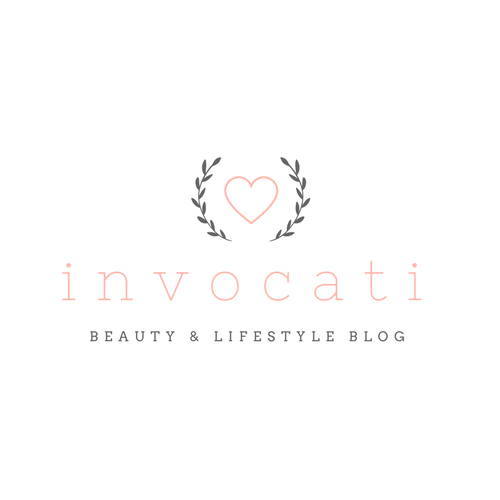 My skin is pretty problematic in my option - I'm lucky not to get spots that often, but my skin is really oily, dry, red and dull. 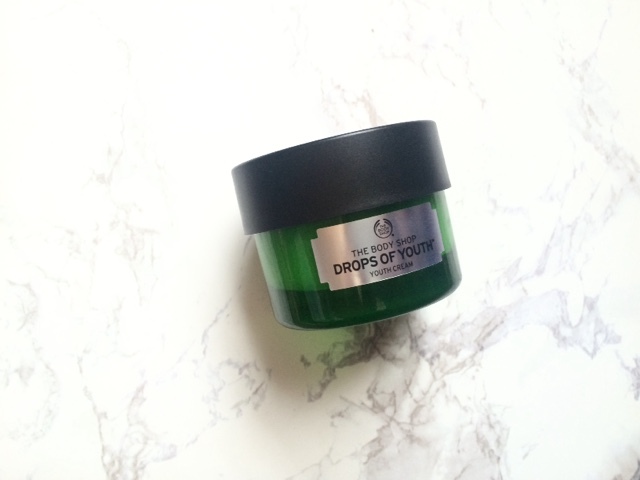 One of the ranges I was shown was the 'Drops of Youth' range, which I had seen before but sort of dismissed because I loathe to buy 'anti-ageing' products at 21. However, this moisturiser has become an essential part of my skincare because it is so amazing! After using this day and night for about a week or so, already my skin's dryness has improved - I'd even dare say that I don't have dry patches at all anymore. The best part is that although it's fairly pricey for a skin cream (what can I say, I'm a cheapskate) it really goes a long way because you only need to use a tiny amount. Highly recommend this product to anyone who struggles with dry skin. To be honest, I'm not the world's biggest fan of face masks. I love the idea of them, but when it comes to washing them off I just get annoyed because I HATE putting water all over my face. That sounds weird but makes sense to me. Anyway, AA were kind enough to send me a few samples of their new clay masks to try out. They smell really great and dry quite quickly, which is good for me because I don't like stuff on my face for too long! I like clay masks better than those peel-off ones because they're easier to wash off (can't stand picking gunk off my face for half an hour). 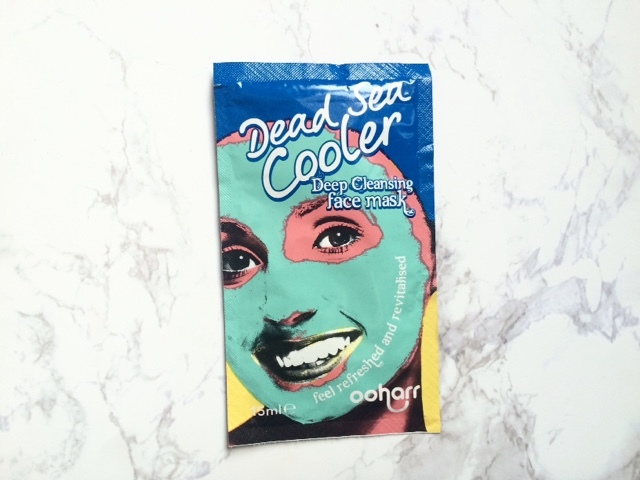 The Dead Sea Cooler mask is my favourite so far - it has peppermint in it and you can feel it tingling and getting to work right away! 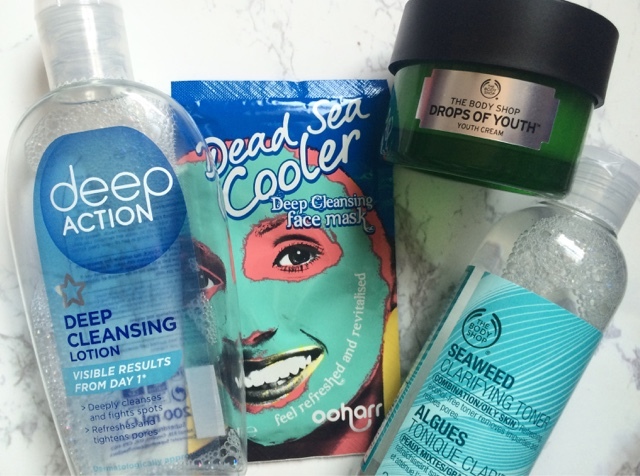 I'll definitely be using these masks more often as my skin isn't great at the moment. Nothing makes you feel more pampered at home than a good face mask! My face was super soft after using this mask and didn't make my face feel tight like some products do. 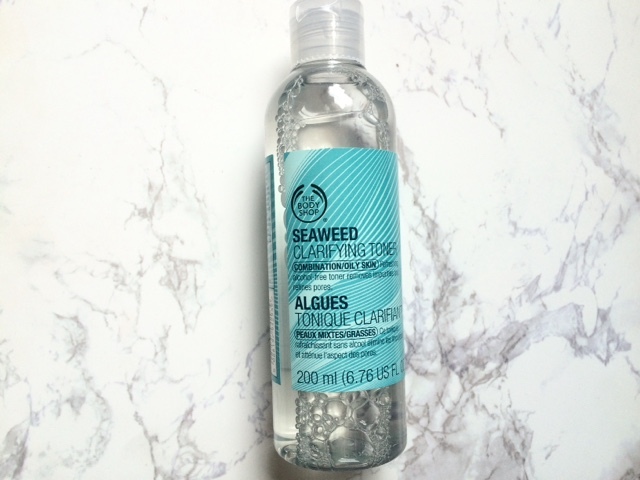 Another TBS purchase - the seaweed products were recommended to me to even out my oily face, as seaweed has mattifying properties. It's not recommended to be used every day as it can actually dry your skin out, but I've been using it most days for the last week to try and get my skin used to being less oily. 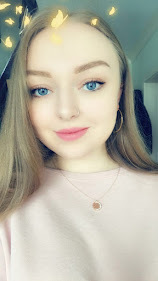 I can say with a fair bit of confidence that my skin has massively improved and it gets far less oily during the day, giving my makeup a lot more staying power too.